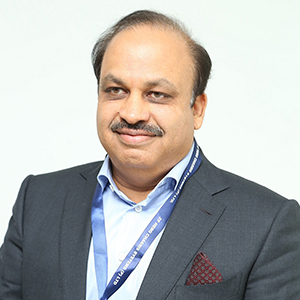 Chairman & MD, Hero Cycles Ltd.
Pankaj Munjal has been instrumental in shaping the Hero Cycles consumer-driven strategy by introducing various new strategic initiatives. In preparation to take up the business of the Hero Group, he graduated in Science and then studied Automotive Manufacturing at General Motors Institute, Flint, USA. Thereafter, he attended the executive program in Strategic Marketing Management at London Business School, Harvard University. Amongst his special focus areas in the bicycle industry are technology upgradation, development of cycling infrastructure and economical mobility to the disadvantaged. Through his education and study of business, there was one aspect he came to believe in strongly – the need for constant upgradation of knowledge and technology.